North Gates, NY (December 10, 2018) – On Monday morning, December 10, police responded to the area of Highway 390 at Interstate 490 to assess the damages that resulted from an injurious motor vehicle accident. The collision which is believed to have involved no more than two vehicles was reported to have occurred at approximately 8:36 a.m., according to dispatchers. At least one person sustained injuries in the accident that took place in the southbound lanes of the highway for reasons that have not yet been determined. Paramedics were dispatched to the scene along with police, and effectively confirmed injuries at the location. According to authorities, no information has been stated in regards to the extent of injuries that resulted from the wreck. Whether or not anyone had to be hospitalized is currently unknown. No further information has been provided as this accident is actively under investigation by local authorities. Above all else, we would like to extend our sincerest sympathies to the victim or victims of this accident as we warmly wish for their healthy recoveries. 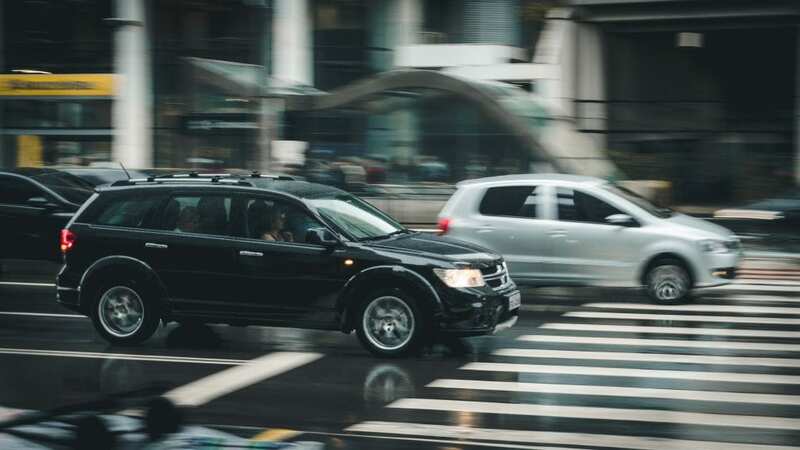 At this time, it is essential to know that you may have substantial rights following your involvement in a New York car accident, particularly in the event that you were not at fault for the collision. Our supportive New York accident attorneys at Hach &Rose have dedicated their lives to guiding the victims of reckless drivers along the difficult path toward compensation. We understand the overwhelming physical, emotional, and financial hindrances that often take place after an unanticipated injury. If you or a loved one have been hurt in a New York car accident due to the inattentive actions of another party, please don’t hesitate to call us at 212-779-0057 today.